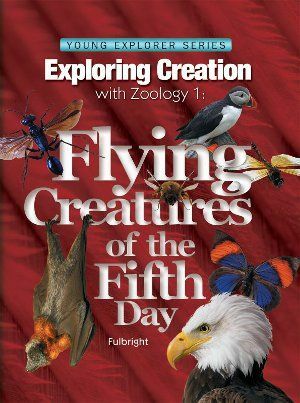 Over the past several years, the Schoolhouse Review Crew has reviewed several products from Apologia Educational Ministries. Homeschool parents found useful information in The Ultimate Guide to Homeschooling and Educating the Wholehearted Child. They were encouraged and challenged by the books How to Have a H.E.A.R.T. for Your Kids and Read for the Heart. 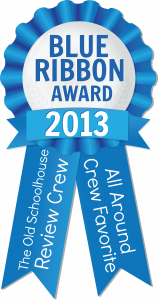 In terms of curriculum, Crew members have studied Biblical Worldview with their children. Elementary children used the What We Believe series — Who is God?, Who am I?, and Who is My Neighbor?, while older students studied I Don’t Have Enough Faith to Be an Atheist. 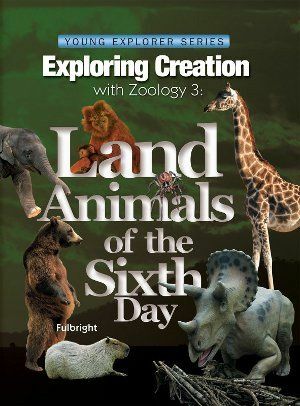 Apologia is known in homeschooling circles as a leader for science curriculum, and crew members have most recently been using their elementary science materials. All of the elementary materials are suitable for Kindergarten through sixth grade students. 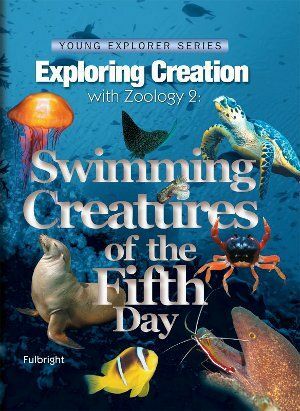 The textbook for each elementary program costs $39. In addition, Apologia offers two levels of Notebooking Journals for each curriculum. The Regular Notebooking Journal is designed for upper elementary students and requires that the child has mastered handwriting and can take notes on the materials. It provides supplementary reading materials, additional experiments, and a place for the child to complete the assignments found in the text. The Notebooking Journal for each topic costs $24. The Junior Notebooking Journal is designed for lower elementary students. It has assignments that are less writing-intense, easier vocabulary assignments, and coloring pages. Like the Regular Notebooking Journal, the Junior version includes extra experiments and supplementary materials. A Junior Notebooking Journal costs $24. 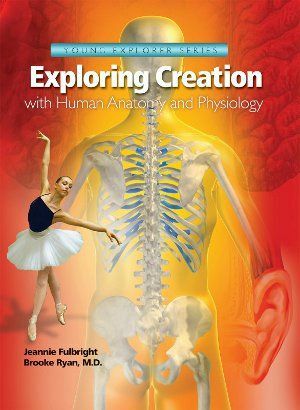 In addition to Notebooking Journals to correspond with Human Anatomy and Physiology, Apologia also offers MP3 Audio CDs which contain a complete recording of the course materials read by the author.